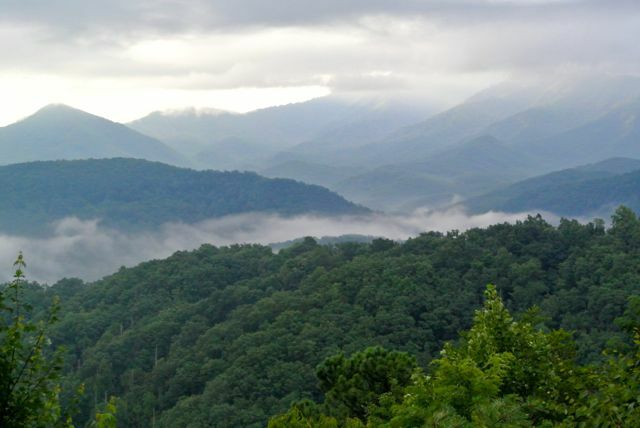 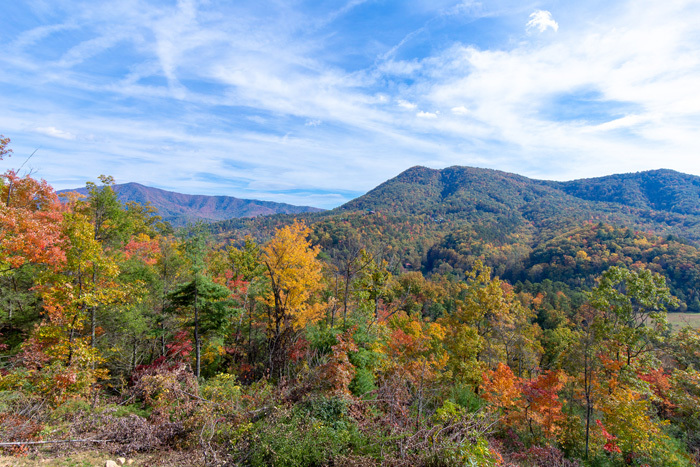 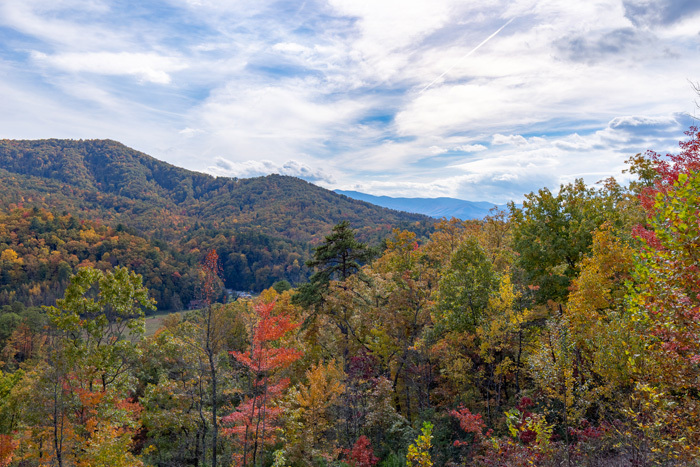 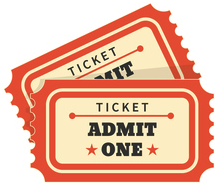 Come and experience one of the most truly spectacular views in all of the Smoky Mountains and Pigeon Forge!! 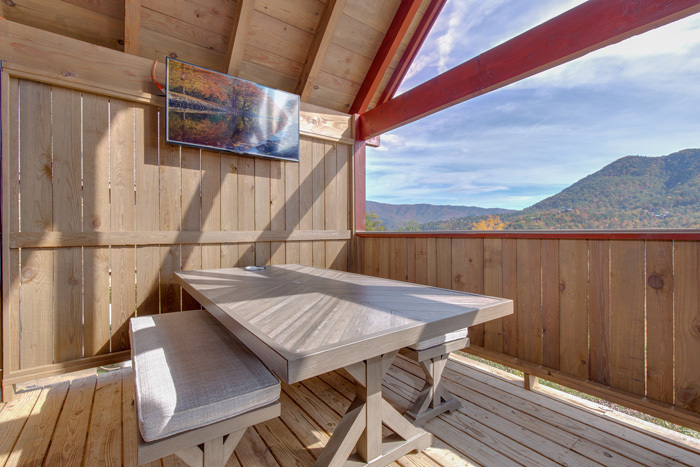 If you are looking for a cabin with a truly spectacular and breathtaking view...this is it!! 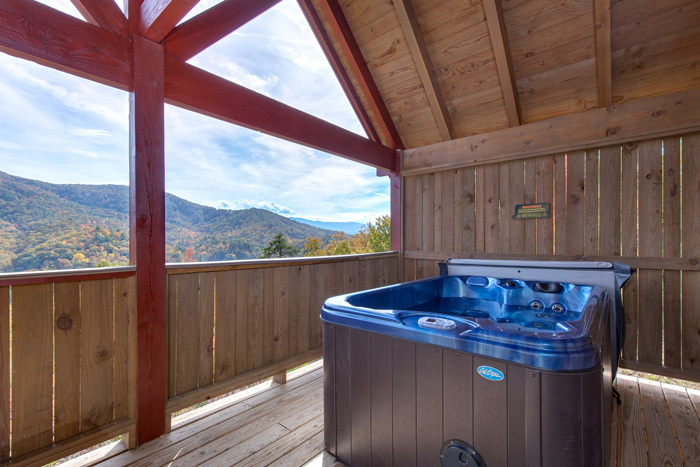 With a 100 mile view of downtown Pigeon Forge and the vast mountain ranges beyond, Lost Horizon will take your breath away! 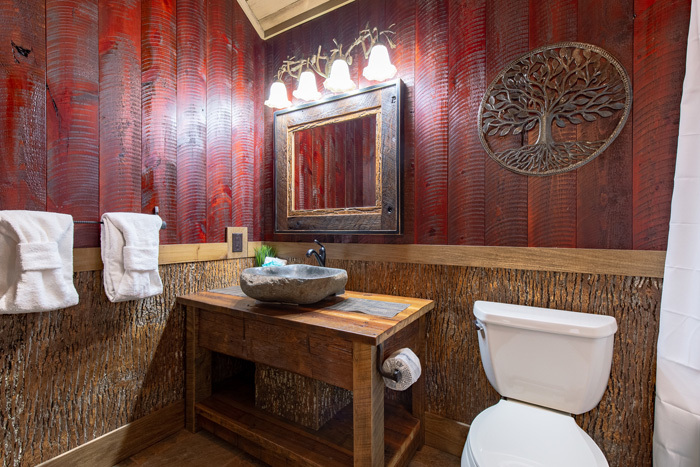 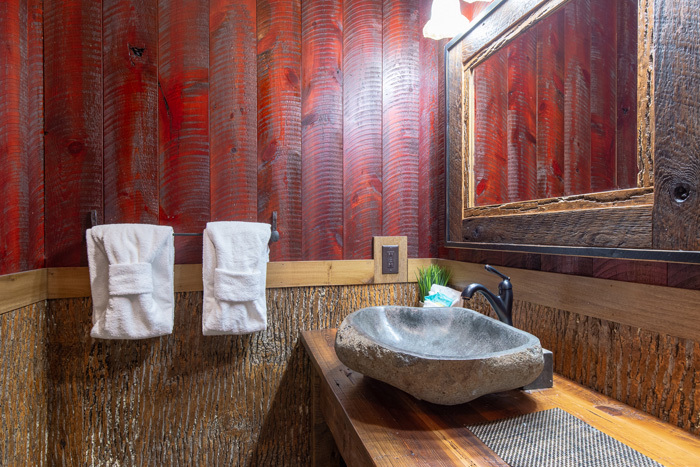 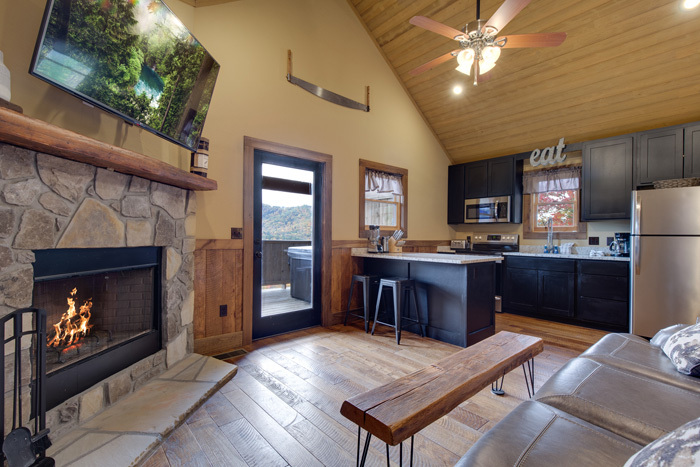 This cabin is the perfect setting for the vacationing honeymooners. 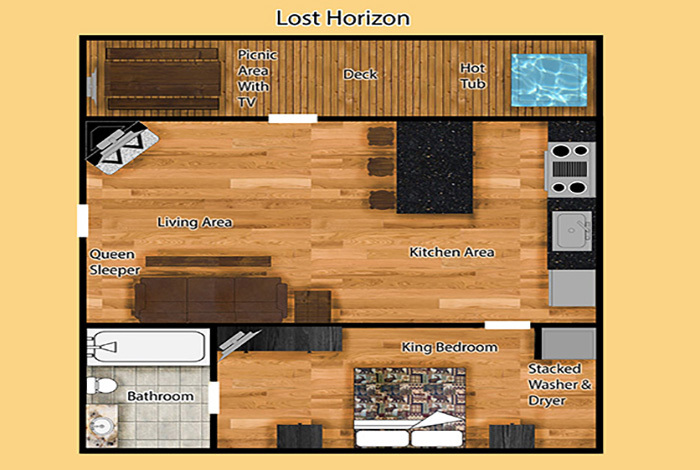 Recently completely renovated and decorated with luxurious top of the line décor, Lost Horizon will make your vacation dreams a reality as you enjoy front porch living on the wrap-around deck while viewing the majestic mountains and city by day and the grandeur of the sparkling lights by night. 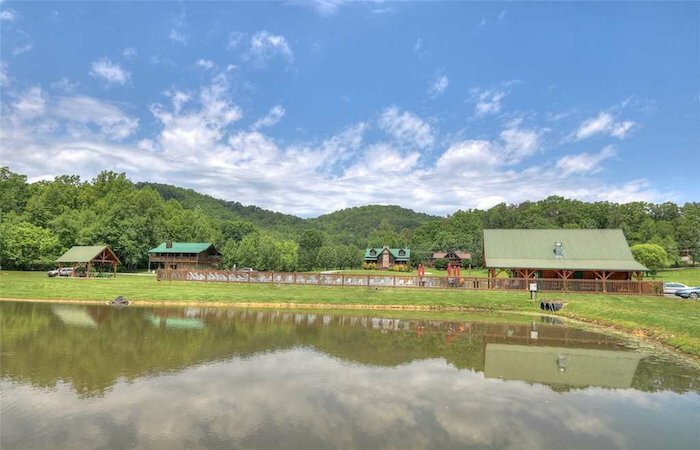 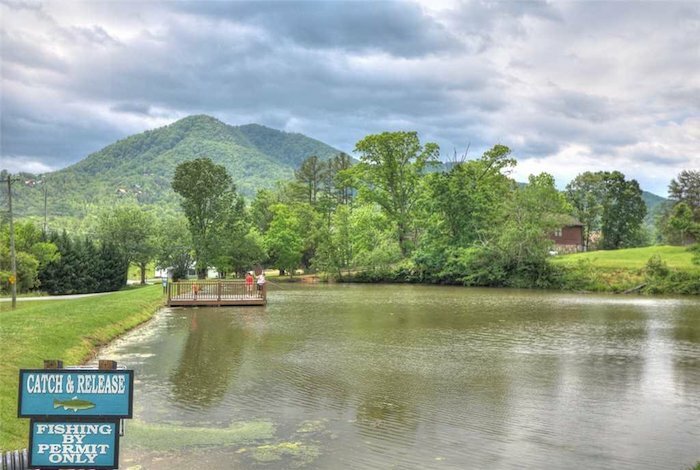 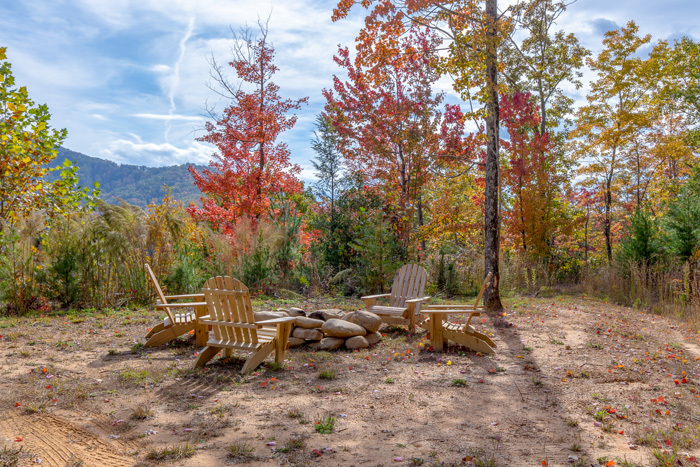 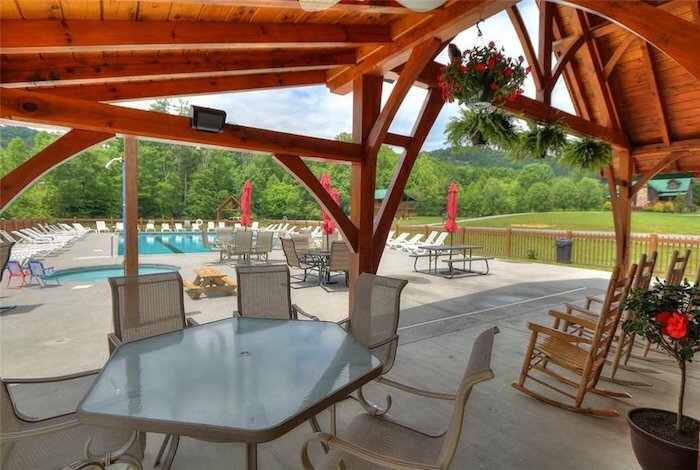 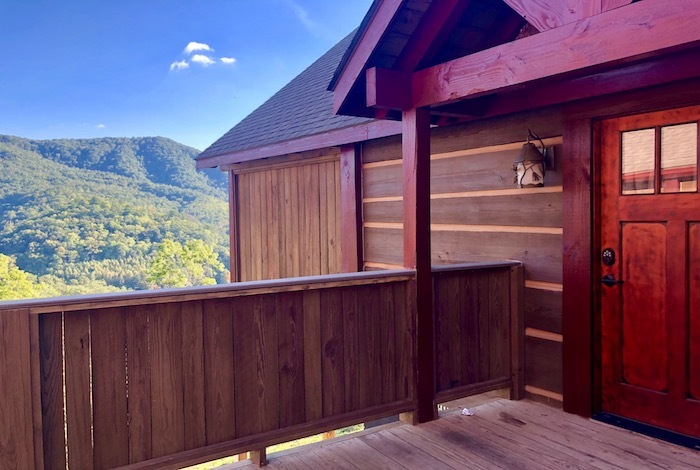 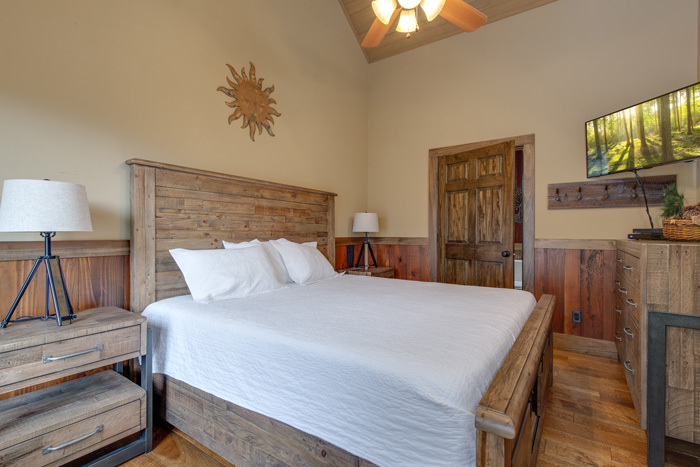 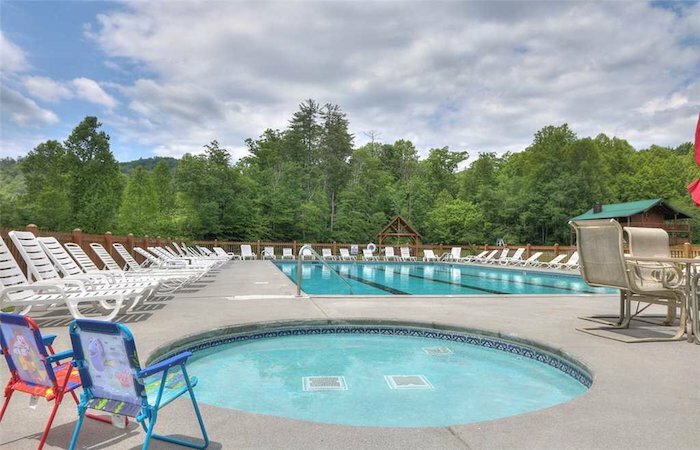 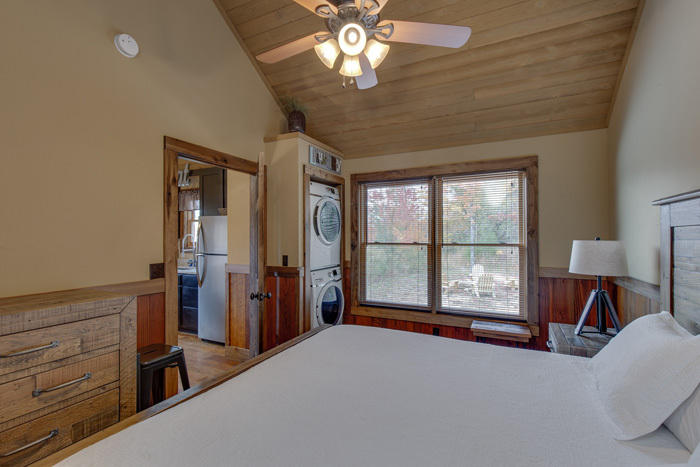 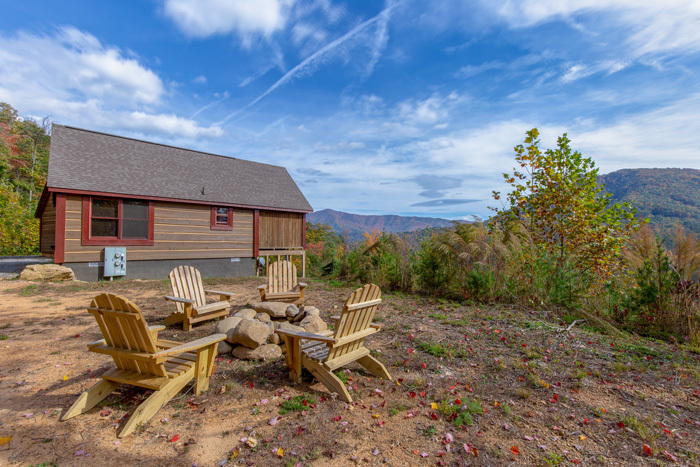 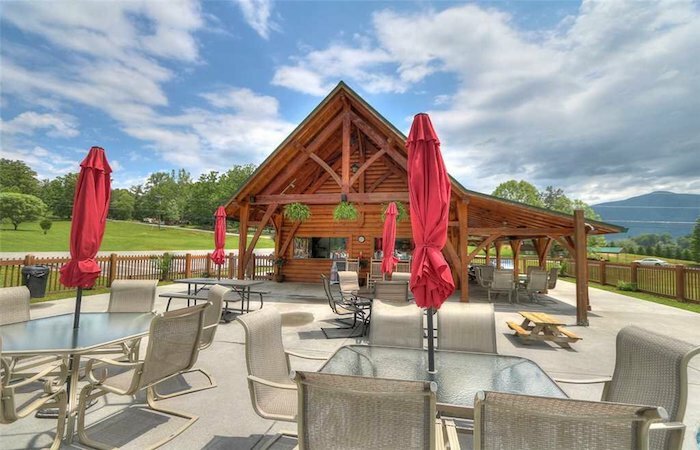 Here you will have the feeling of being in seclusion and away from it all, when in reality you are only 5 miles from Pigeon Forge. 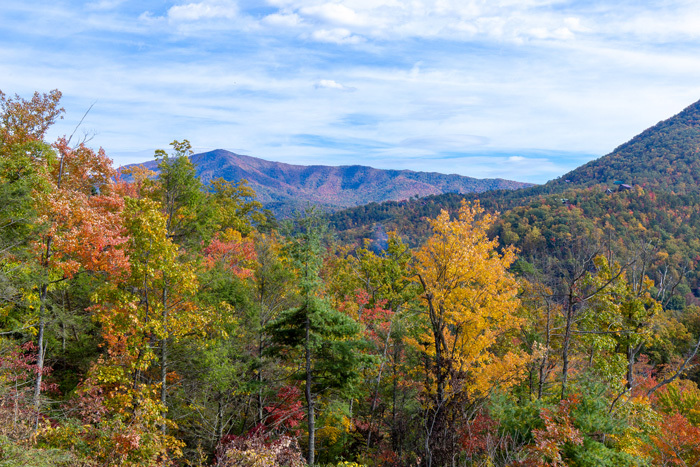 The major attractions of the area include Dollywood, Splash Country, Dolly Parton’s Dixie Stampede, Titanic Museum, Hatfield & McCoys Dinner Show, as well as some of the best restaurants, excellent shopping centers and only 10 to 15 minutes more to The Great Smoky Mountain National Park. 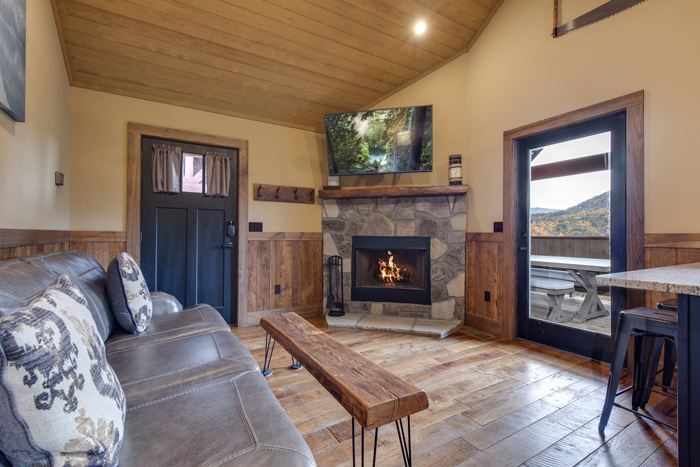 The open floor plan features vaulted ceilings with floor-to-ceiling picture windows for a panoramic view of the city and beyond on each level. 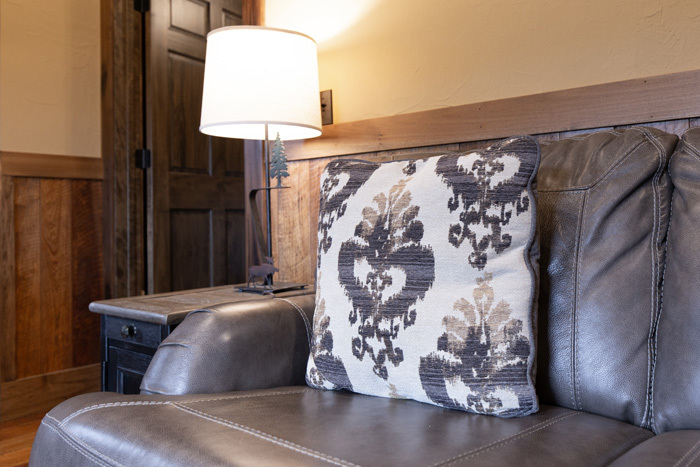 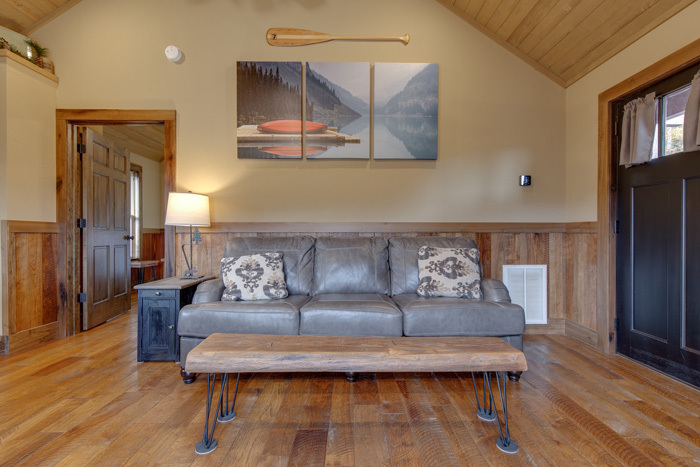 Luxuriously furnished with an elegant leather sleeper sofa, a rustic stone fireplace. 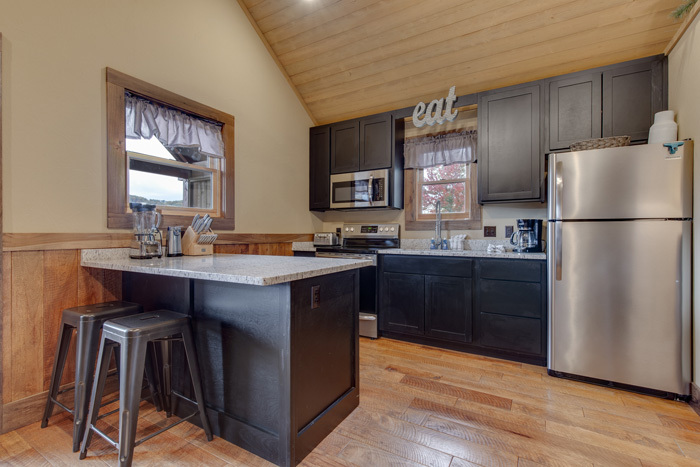 The kitchen is fully equipped and the dining area provides a stylish gathering table so you can enjoy the outstanding views from the large picture windows. 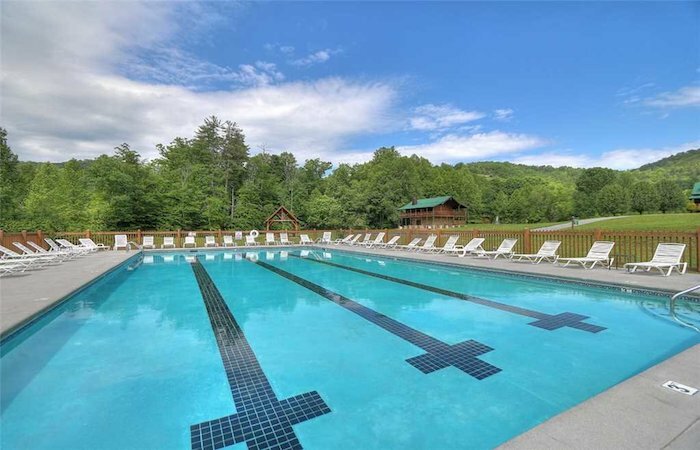 You will enjoy complete privacy and deluxe amenities. 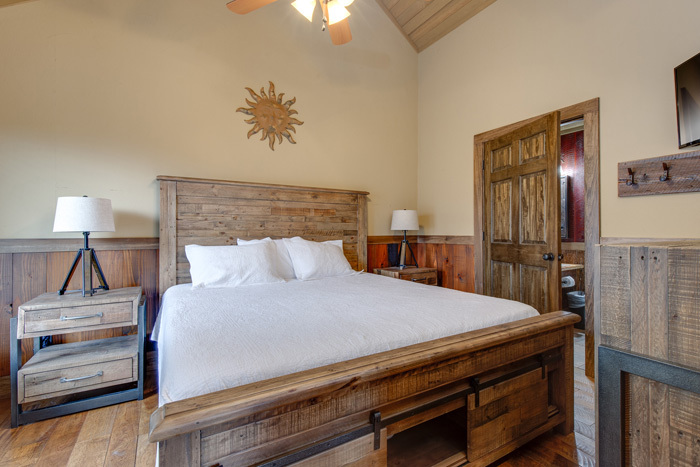 The main bedroom is sumptuous and very romantic. 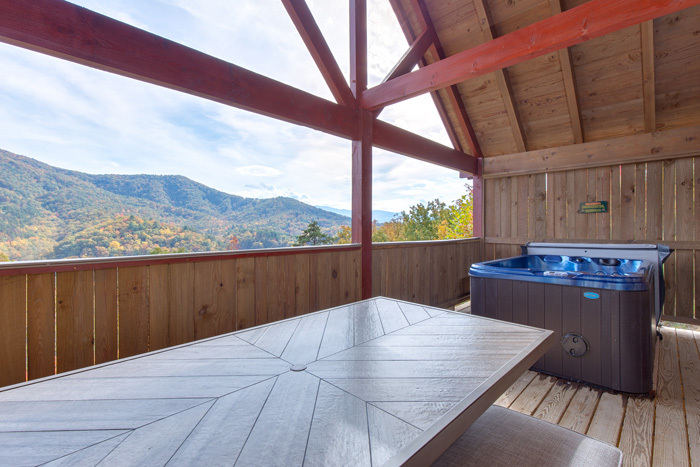 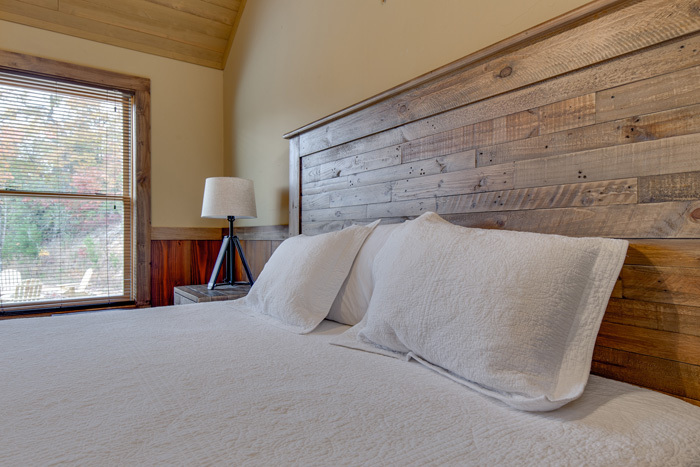 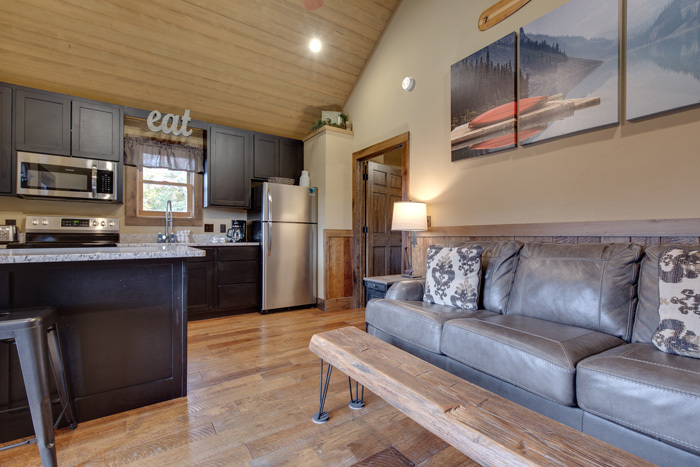 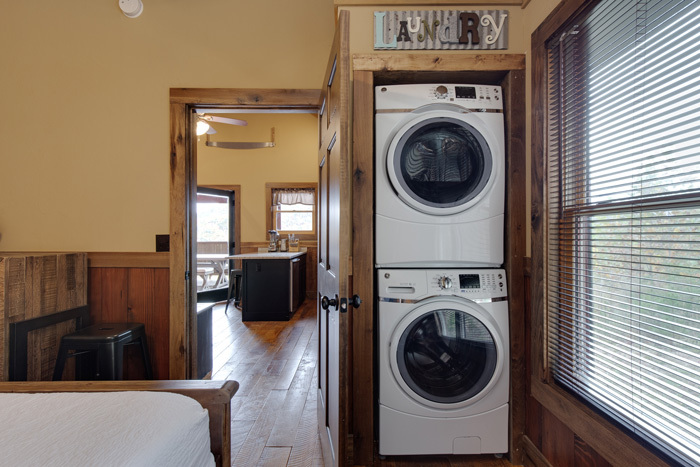 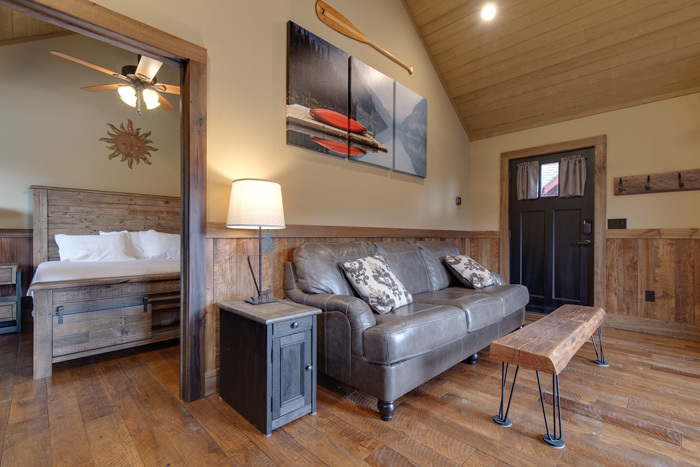 The cabin features a cozy loft with a King sized bed facing the spectacular view. 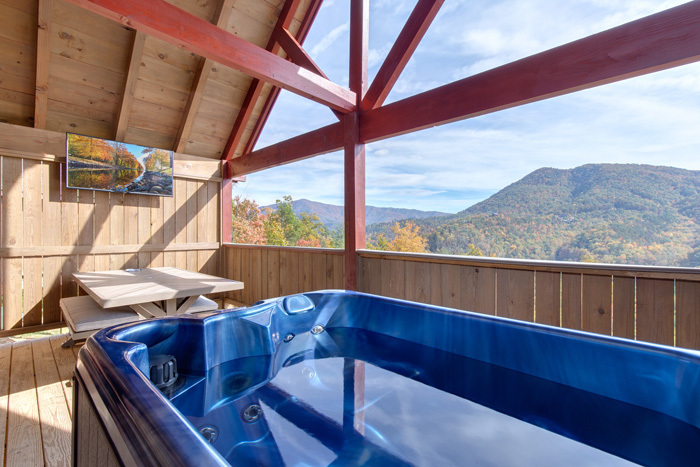 Imagine waking up in the mornings feeling like you are flying above the mountains and city! 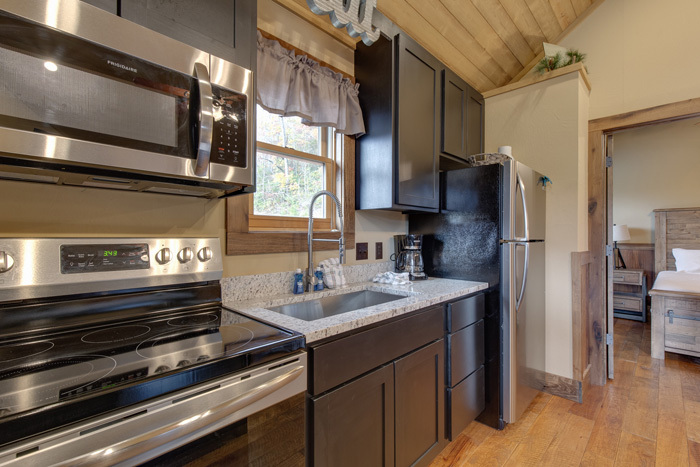 Also, for those of you that enjoy cooking, the charcoal grill or gourmet style kitchen will be sure to please. 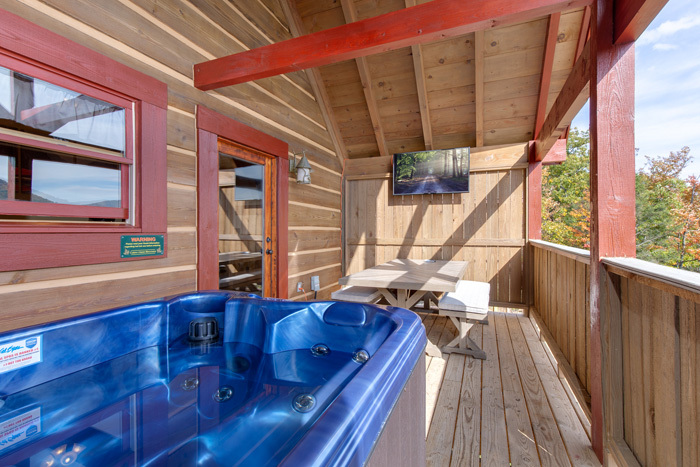 You will have one of the best vacation experiences creating memories that will last a lifetime and you will want to return again and again! 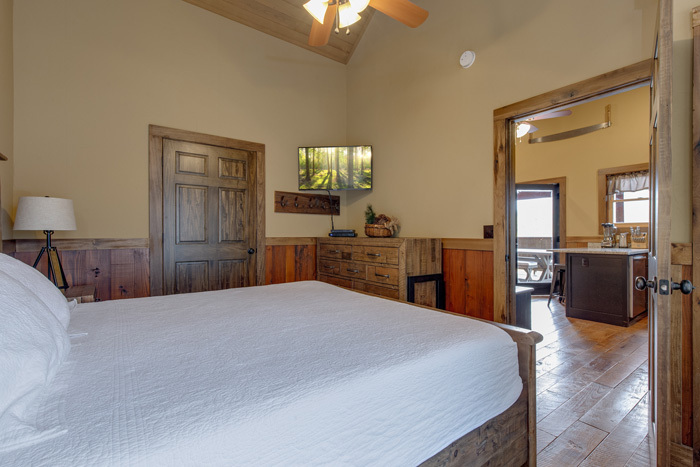 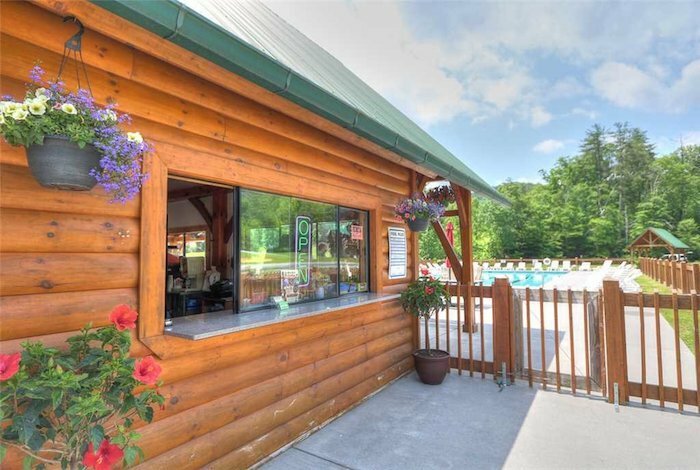 No matter what you plan to do on your vacation, Lost Horizon will be your perfect lodging destination!